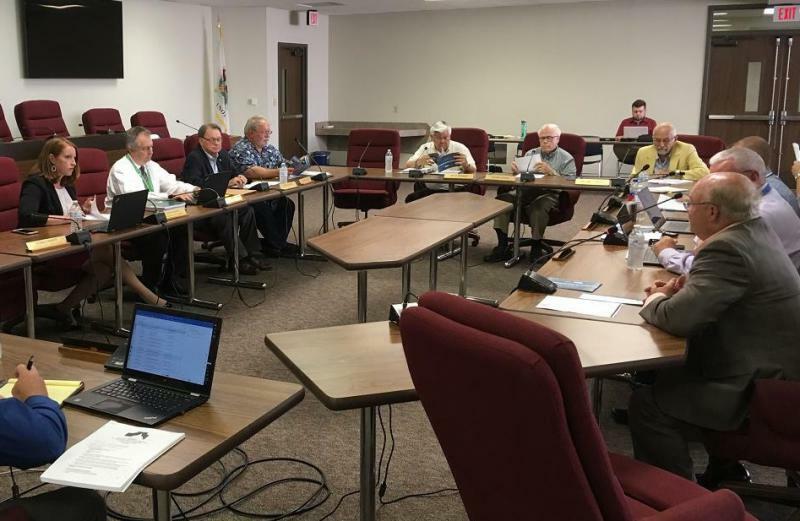 McLean County Republican and Libertarian parties jointly filed petitions for a referendum to appear on the November ballot dissolving the Bloomington Election Commission. McLean County Republican Chairman Connie Beard said there are plans to educate the public on this phrase before election day. Beard said she trusts Bloomington voters to understand the necessity of this referendum. “Our voters are intelligent enough that they will understand once it’s put into context what the steps need to be to make the process happen,” she said. In order for the County Clerk's office to take over, she said, the Bloomington commission must first be dissolved. 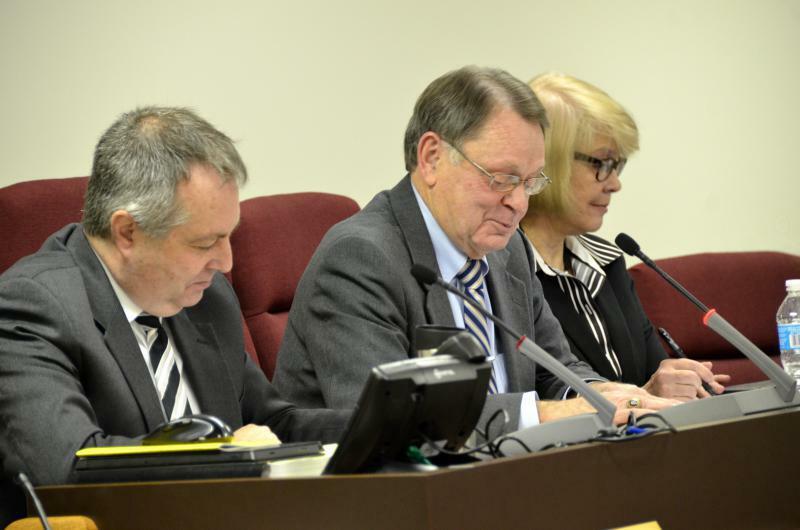 Beard said the county’s Democratic Party does not support the referendum, but that registered democrats signed petitions. Beard said they are in the process of uploading petitions electronically. 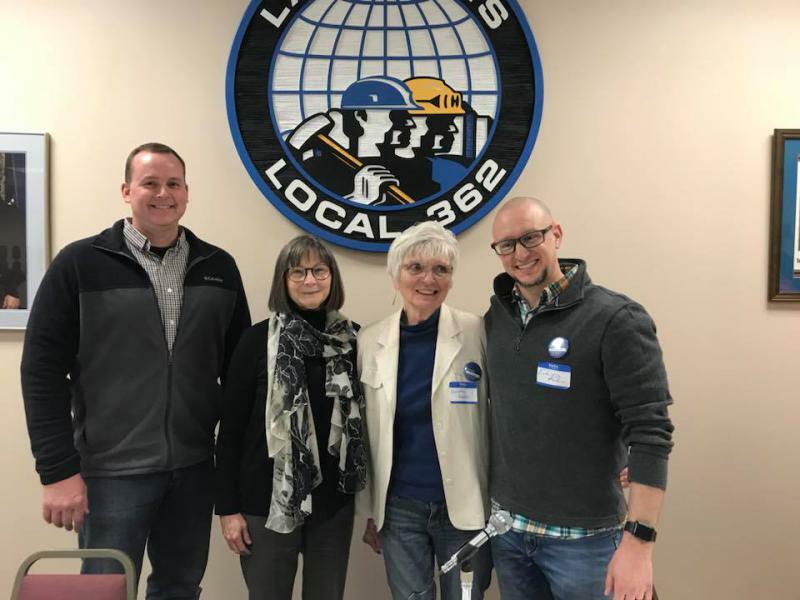 The League of Women Voters several years ago proposed creating a county wide bipartisan election commission instead of having a partisan clerk oversee elections. 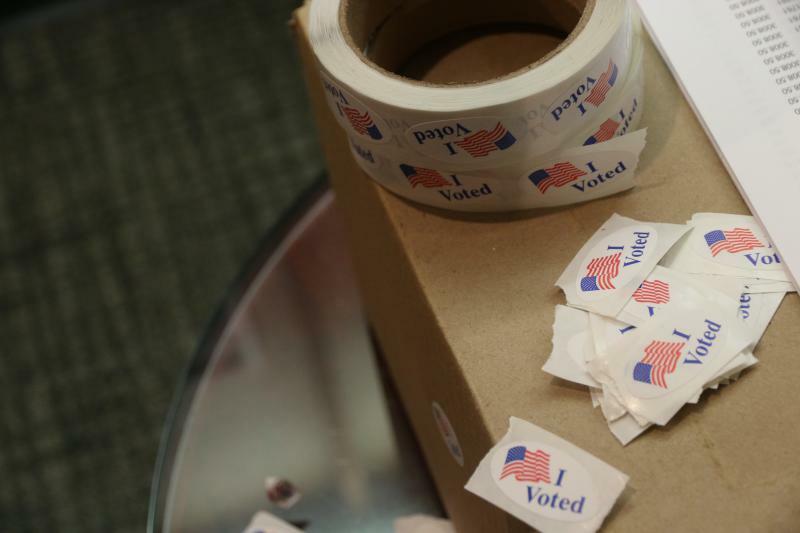 In either case, the first step would be to eliminate the Bloomington Election Commission. 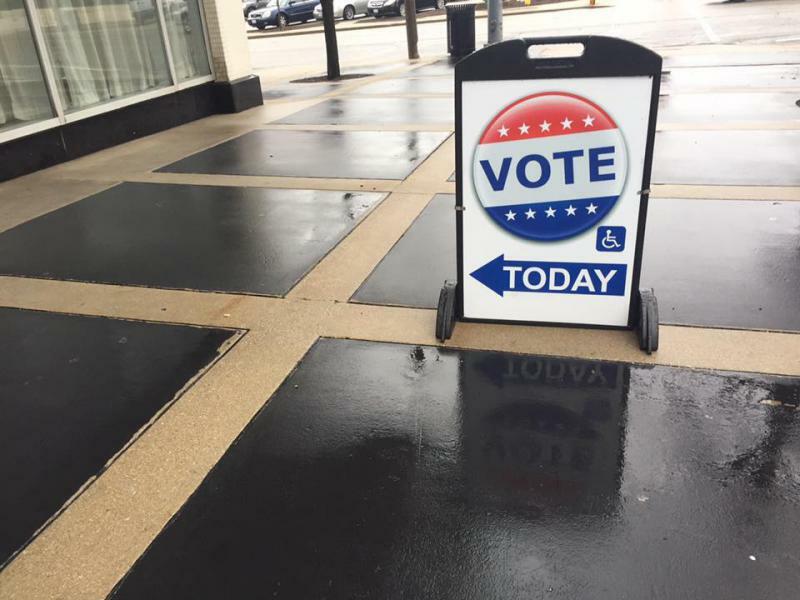 McLean County voters outside Bloomington won't have a say in whether the county’s and city’s election offices should merge. A delay of early voting for the primary election in McLean County has become an issue in the November race for county clerk. McLean County State’s Attorney Jason Chambers' resignation could provide the Republican Party an opportunity to guarantee its selected candidate stays in that position until the 2020 election.